We may be biased, but we think that our kids are incredible. Contact Katie at katie@jiamini.com to be paired with a student. 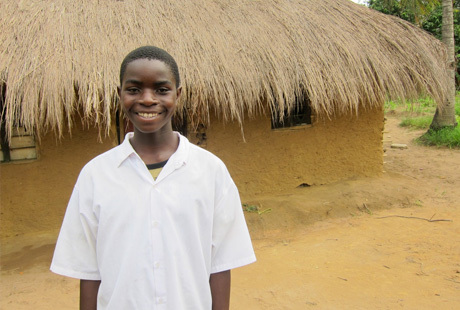 We caught up with Joseph to discuss his plans to launch his own social networking site. Veronika Shaibu joined Jiamini in 2011. 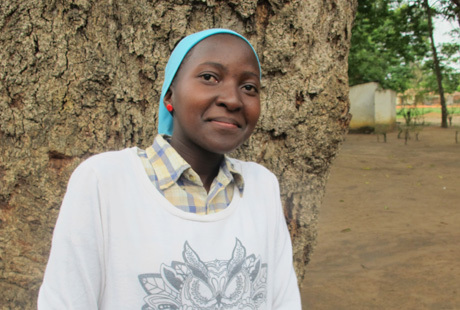 After attending high school at Nangwanda Secondary School in Newala she successfully applied to Jiamini’s College Pathways Program. 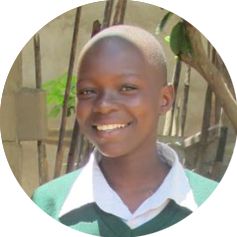 She is now tutoring kids for Jiamini while on break from college in Arusha. We caught up with Veronika to discuss her plans for the future. 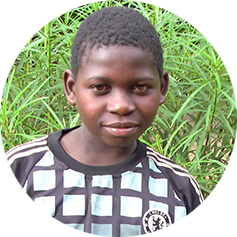 Aziz has been with Jiamini since 2013. 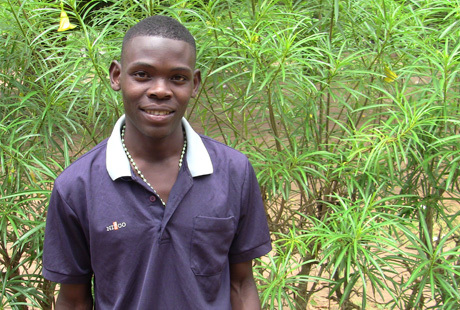 In our interview he discusses his family, his studies and his desire to be a doctor. Frank is one of three Jiamini entrepreneurs, part of a new program supporting our grads with starting their own businesses. He will work in our Computer Project, teaching people computer skills. We caught up with Frank to discuss his plans to bring Newala online. 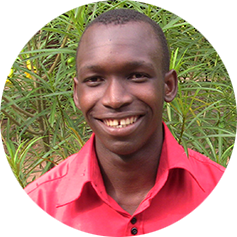 Shaweji Yusuph went to secondary school as a Jiamini Scholarship student. 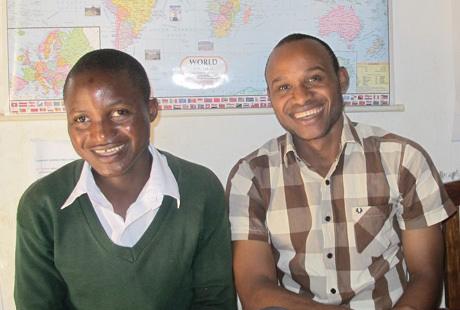 After graduating he joined Jiamini’s College Pathways, teaching literacy to younger kids for a year in order to earn money for college. After successfully completing his college education he is now hard at work. We caught up with Shaweji to see how he’s doing. Aziza said it best: “girls can change the world”. She’s a strong woman and Jiamini’s top graduate of 2017. 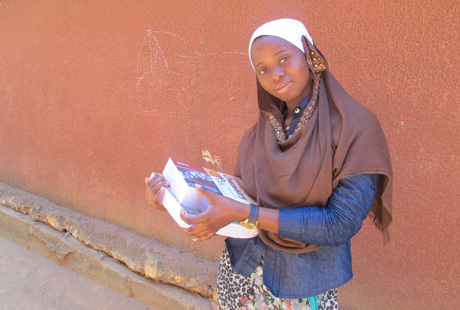 We caught up with Aziza at the Jiamini office to ask her about her studies and her plans for the future. 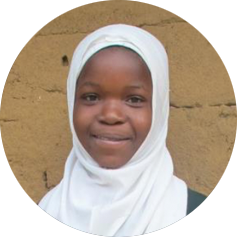 In 2011 Asma started her secondary school education with a Jiamini scholarship. 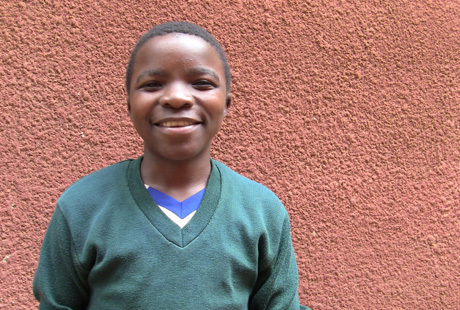 By 2015 her excellent performance earned her a place at Nangwanda Secondary School to study her A-levels. 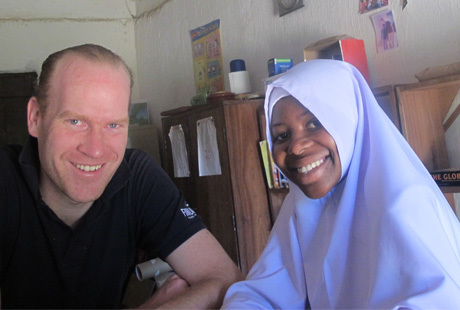 In our interview with Asma she discusses her family, her plans and what interests her about geography.